NOW® Sports Pea Protein is a Non-GMO vegetable protein isolate that has 24 grams of easily-digested protein. 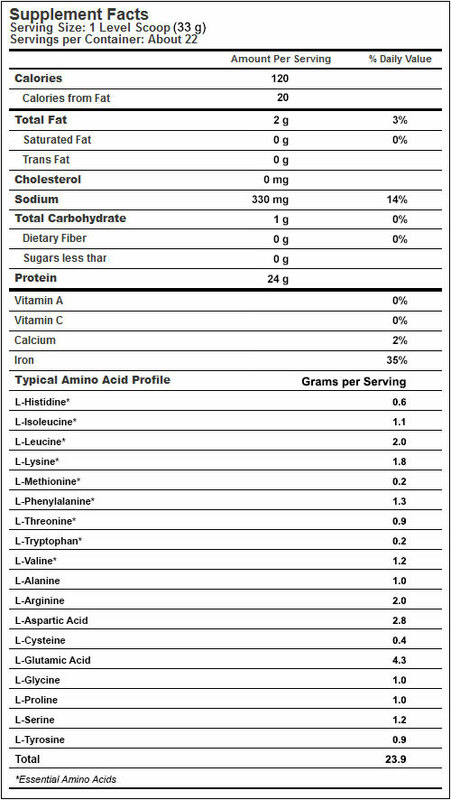 Each 1 scoop (33 g) serving typically has over 4,400 mg of branched chain amino acids, and over 2,000 mg of L-Arginine. 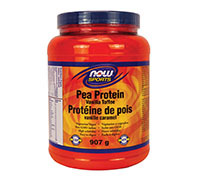 NOW® Sports Pea Protein has a smooth texture and mixes easily into water or other beverages. Add 1 level scoop (33 g) daily to 10 oz. of cold water, juice, or your favorite beverage, and blend.